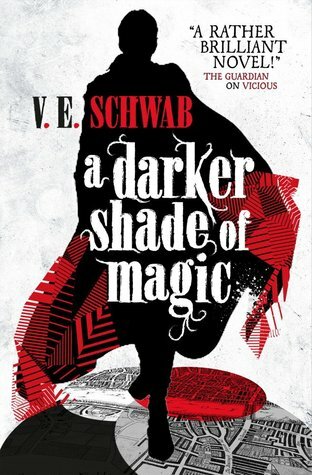 I am currently reading A Darker Shade of Magic by VE Schwab. Everyone I talk to who has read this book has hyped it up. Everyone. Not a single person with whom I'm a friend on Goodreads has given this a rating below 4 stars. Same with those who I follow. So I guess it's time to jump in and hope I'm not disappointed! I always do my Book Beginning as I read the first lines, and these first lines don't really excite me so much. Yes, they're interesting, there's a spark of what? in my mind, but they don't immediately grab me. Well...I hope it gets better for you. I agree with Sherry, hope it gets better. Thanks for the visit today. 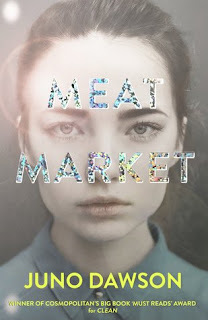 I am definitely curious about this author's books...and I'm tempted. Thanks for sharing, and for visiting my blog. Thanks for sharing this new-to-me book and author. Hope it lives up to the hype. I know just from the title of this book, that it probably isn't one for me. However the opening lines are fun, if not riveting and of the three different versions of cover art, this one is definitely the best. "Victoria has stated that books published under V.E.Schwab are adult releases and those under Victoria Schwab are YA"
Why can't all authors be that straightforward? I recently read This Savage Song by Schwab and really liked it so I definitely want to give more of her books a try! Might wait until this series is complete though!